I remember back in the days, tags were huge but I rarely see any these days. I recently came across the one called “Lipstick Tag”, and decided to participate in it. A lot. Let’s put it that way. To be honest, I don’t even remember, and that is kind of sad. My first high-end lip product was Chanel, that I remember. Probably this red by Lancome. 4. 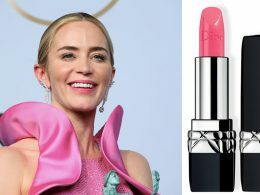 What is your favourite brand for lipsticks? 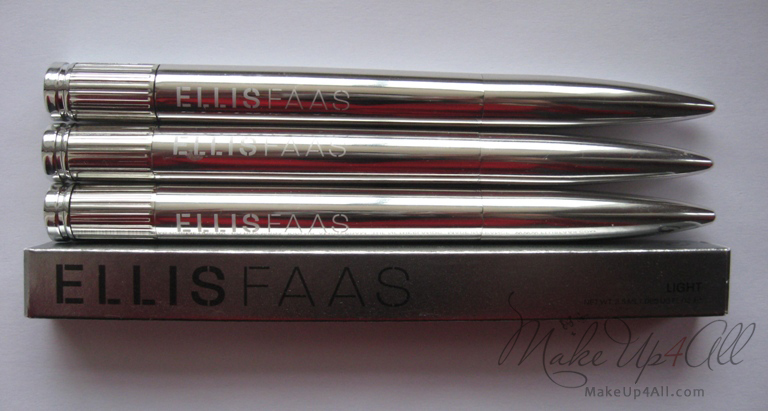 Do you remember my post about Ellis Faas Lights? Now that I have 3 shades out of 5 I would like to tell you my impression. First of all just look at the design, it looks amazing to me, absolutely unique and I really like this elegant and sophisticated futuristic silver. Let me tell you that people, both women and men, always ask me about Ellis products when they see them. 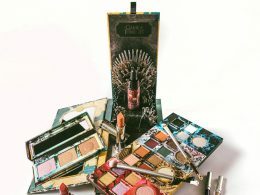 Although the design is the same there are labels on on each product which won’t come off so you can actually see what colour you are reaching for. Each Light has this brush which you can use straight on your eyes I guess, but I still use it with my brushes. So the shades that I have are: E301 (warm silver), E303( bronze) and E305 (holographic Bordeaux). Let me tell you that I absolutely love all the shades and I’ve added the E302(gold) and E304(lilac) to my never-ending wish list because I do believe it is worth getting them all! After reading this post you will understand why. 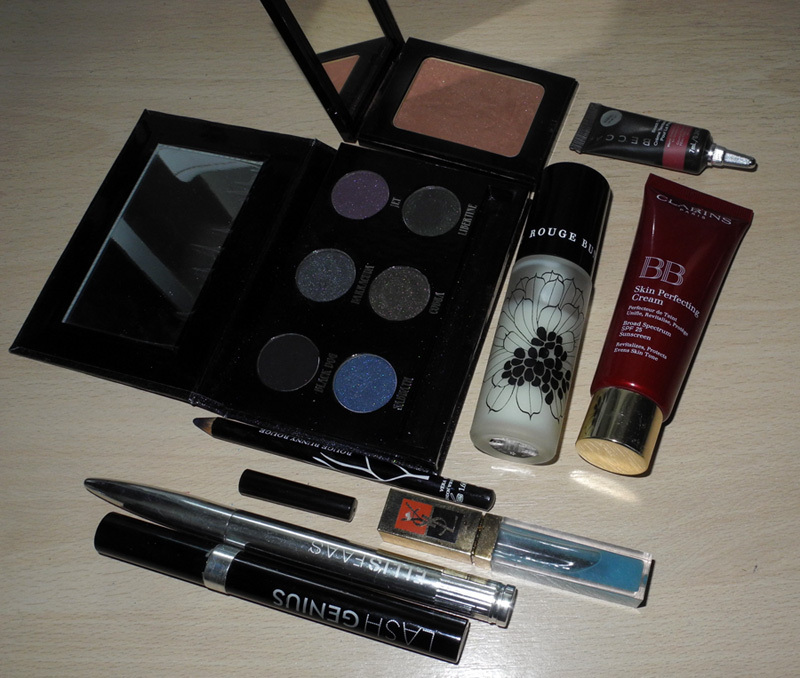 I was in the mood for a navy eye makeup look so here is what I was wearing yesterday. This is a great primer, as it doesn’t clog pores and doesn’t feel heavy or greasy in summer, plus makes the foundation go on smoothly and last loner. This has to be my favourite “foundation” for this summer. Perfect colour match, feels light on the skin but evens out the skin tone nicely. Full review here. Warms up the complexion and gives a beautiful glow, see the swatch. Long-lasting tint that blends into the skin and looks like it’s your own blush. 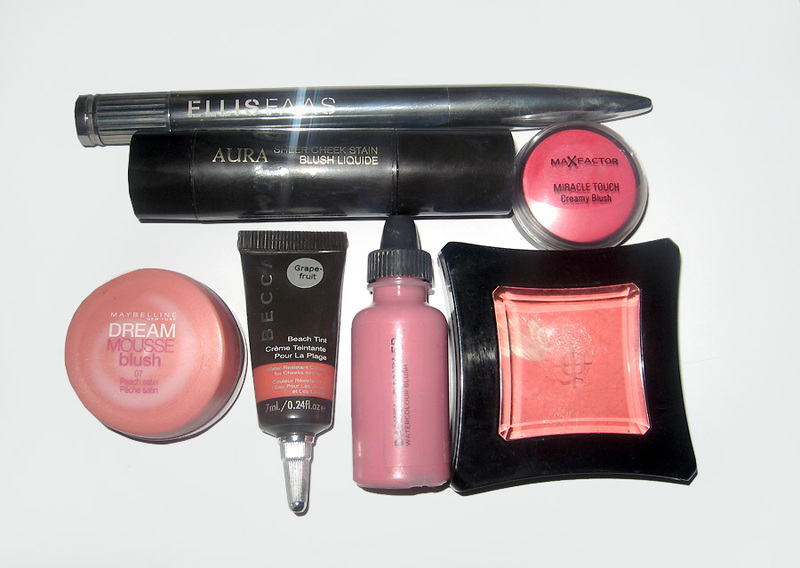 Finally I have written my second post for the Make Up Geek. 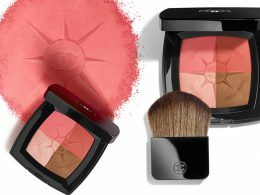 This time it is about my favourite non-powder blushes for Spring season. It was very hard to choose my favourite but I’ve managed to choose seven from different price categories. 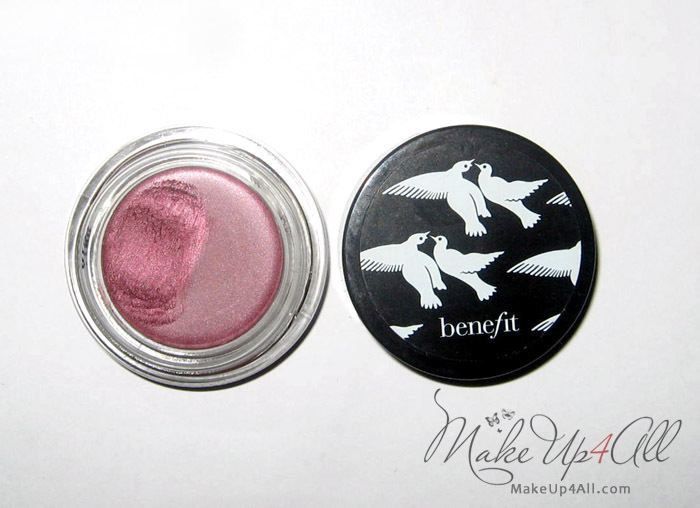 So here is the article with a review and a swatch on each of them. 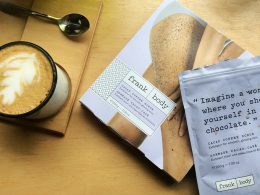 Although I have tried quite a few there are so many that I still want to try, I will share my wish list (pretty much everything I haven’t tried) with you some other day. If you have a holy grail cream/liquid/mousse/gel blush please share! 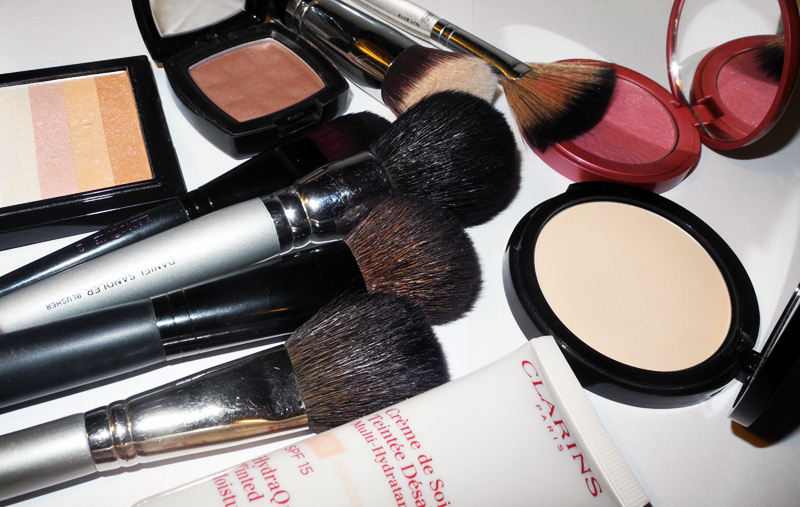 You already read the post about my favourite face products of 2010 and now it’s time for eye products! And, yes, stay tuned for the lip products part! 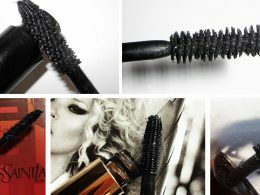 My favourite mascara is Lancome Hypnose. 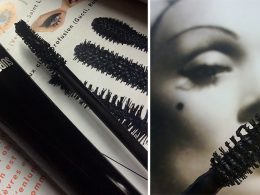 I’ve tried so many mascaras (and have so many brand new waiting for me to try them) and although there are so many amazing products for me nothing beats up the Lancome Hypnose so far! Read review here. Not only they look absolutely gorgeous , but they also stay on for hours without creasing, fading or smudging. I am really impressed. Read review here. 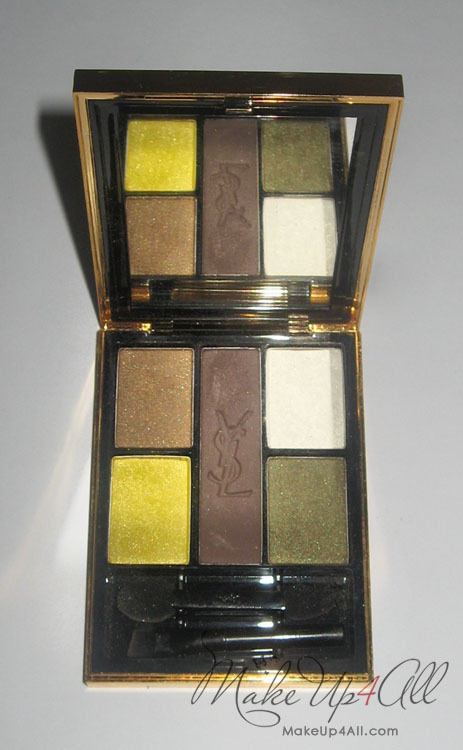 I just love these eye shadows and I’ve already written about them twice, they are just so good. Brilliant cream eye shadows. I know that several people bought them after reading my post (which makes me happy that people trust my reviews) and loved them, too. Read review here and here. 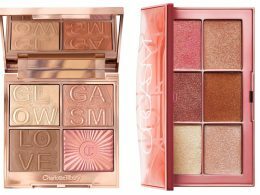 These have been my favourite high-end eye shadows this year, the best quality ever: silky texture, nice pigmentation, beautiful shades. Read review here.